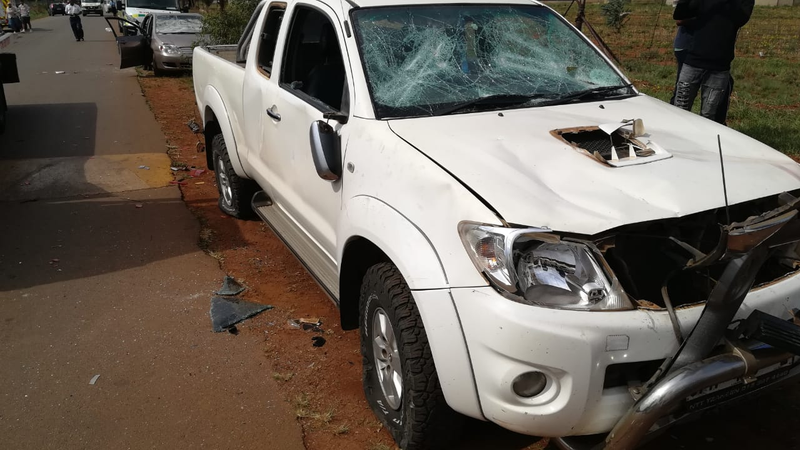 Police are investigating a case of attempted murder and damage to property after a church altercation left a man hospitalised in Randfontein on Thursday. The altercation occurred at the International Pentecostal Holiness Church in Zuurbekom, on the West Rand. The police's Mavela Masondo says rival groups at church groups got into an argument before the shooting. "It's then that one person was shot and injured. Other two people were injured," says Masondo. He adds several cars were damaged during the church fight. "We have since opened a case of attempted murder and as well as malicious damage to property." Masondo says no arrests have been made.